Now, a new wave of immigrants, the hipsters, not from across the sea but from New York itself, are moving in and dramatically changing the “scene” of the Lower East Side. Get a feel for the old tenements and the new lifestyles. 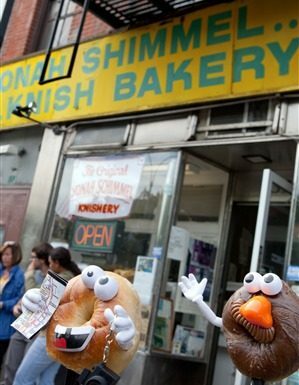 Experience it all from yesteryear’s Yonah Shimmel’s Knish Bakery, Katz’s Deli, and Russ and Daughters appetizing to the latest bar, restaurant, and hot-spot trends!